Edition #3 of our monthly Classic Material series pays tribute to the hip hop of 1989, another year in which the genre’s dominant sounds changed drastically. As the James Brown influenced sound that had dominated the late 80s played out its final days, producers from all corners of the genre turned their attentions to sampling the bass heavy West Coast sound of Parliament, Funkadelic and Zapp. Acts such as De La Soul and the Jungle Brothers burst on to the scene injecting a light hearted honesty into their lyrical content which paved the way for the emerging ‘new school’ sound of the early 90s. Early releases from the likes of X Clan hinted at the ‘afrocentric’ sound that would come to prominence in the following years. As with previous editions, our mix places classic cuts alongside the lesser heard. The CD version includes a megamix of 30 classic cuts from 1989 and a Chris Read Remix of a classic 1989 cut. 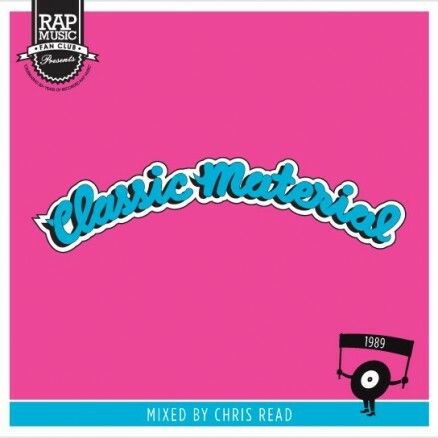 You can also download bonus tracks originally featured on the Classic Material Edition #3 Mix CD. The CDs have long since sold out but you can now get the bonus tracks via Bandcamp. 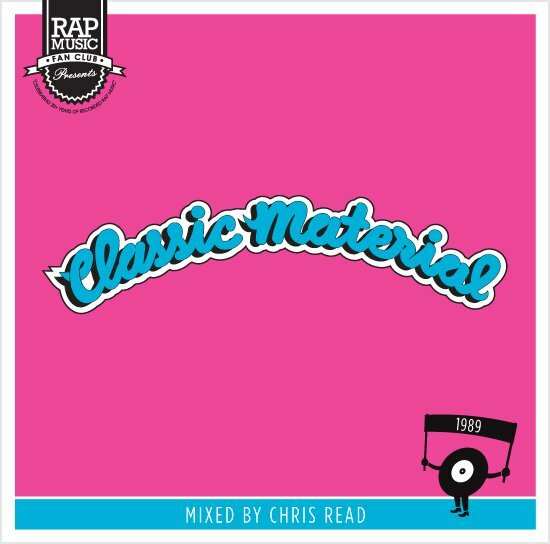 Featured tracks include a Chris Read remix of a Heavy D classic and a bonus megamix of popular cuts released in ’89.